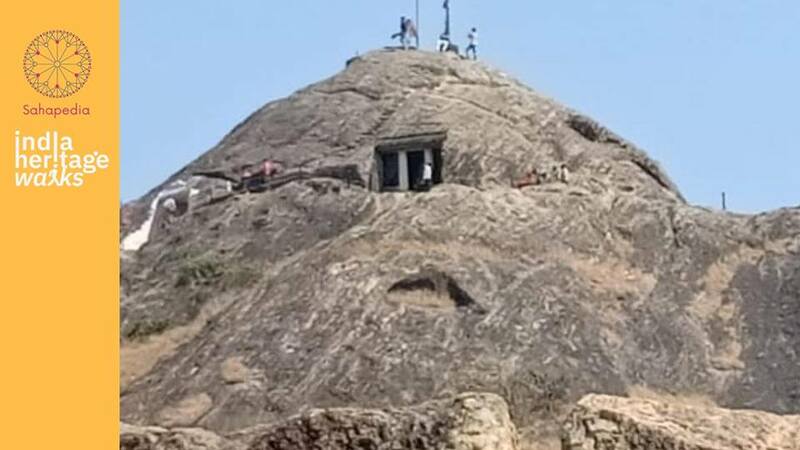 This trail will take you to the Buddhist caves located at Kadia Dungar, a small elongated hillock located near the village of Zazpor in Jhagadia Taluka in the Bharuch district of Gujarat. The region of Kadia Dungar is surrounded by a range of hills about 500 ft high. The Kadia Dungar hill has 7 caves, many water tanks and a lion pillar from the Kshatrap period (around the 2nd century AD). According to local beliefs, the caves were made by the Pandavas during their exile period, and the legend of Bhima’s marriage with Hidimba is also associated with the region. The architecture of the caves is similar to the Buddhist caves of Saurashtra, however, the Kadia Dungar caves are far simpler in form, suggesting perhaps that they were constructed in an earlier period than the Saurashtra caves. They were also the first of their kind to be found in the region of south Gujarat, adding importance to the history of the region.